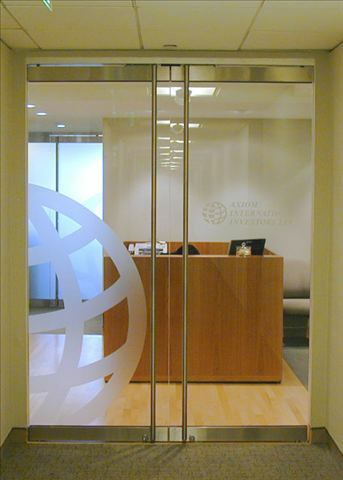 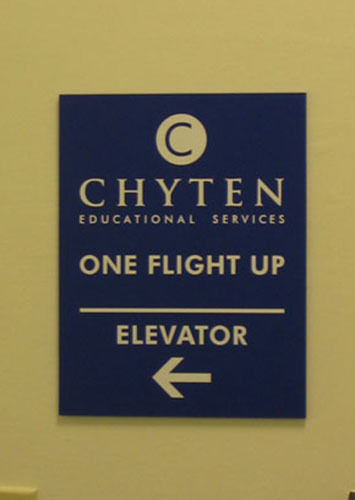 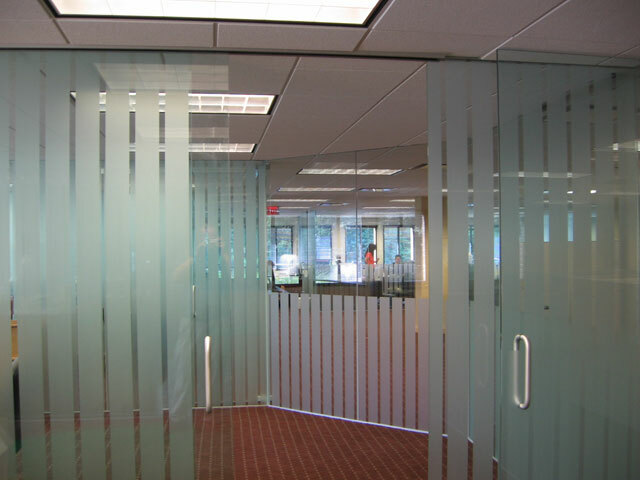 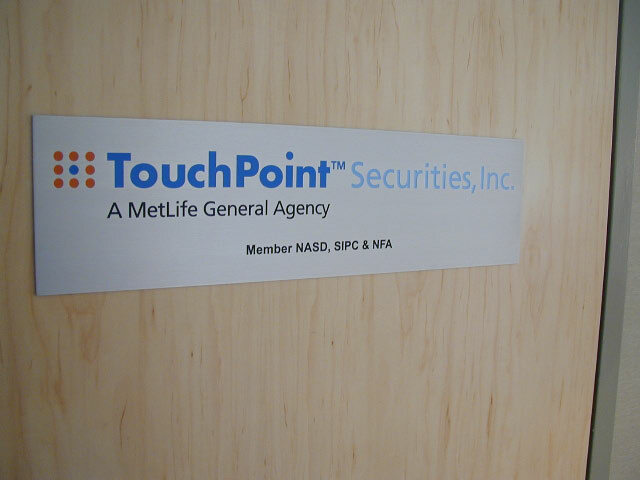 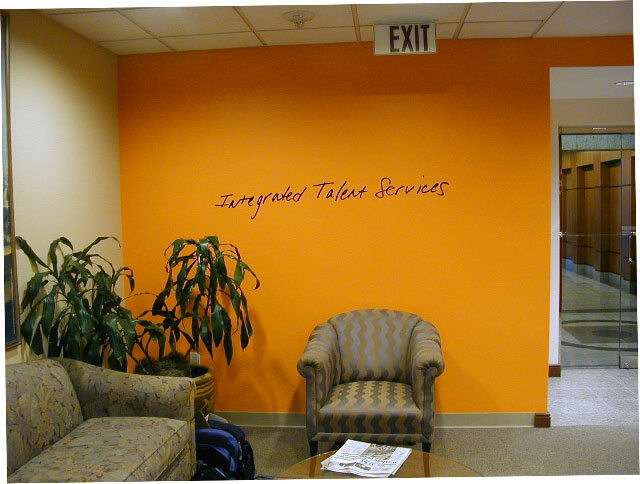 Professional signage is a reflection of your company’s image. 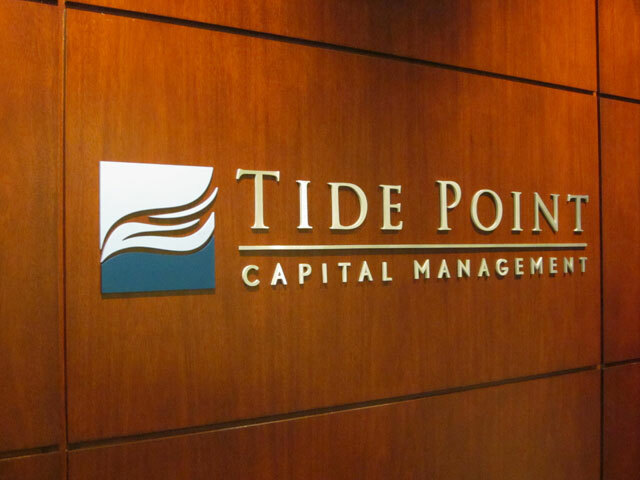 Our experienced visual communication specialists can assist you with quality creative signage solutions best suited to your needs and budget. 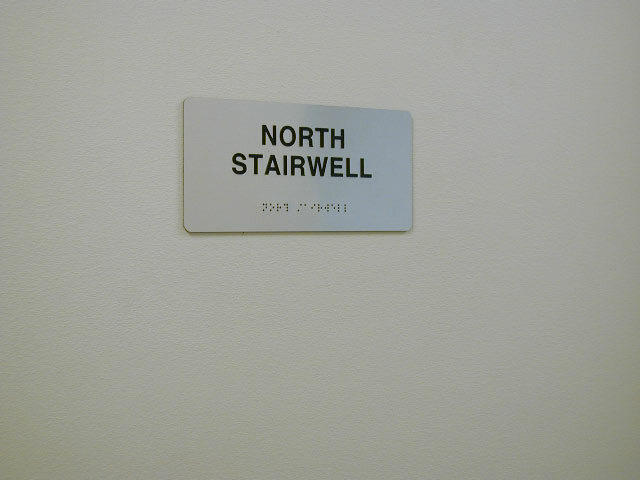 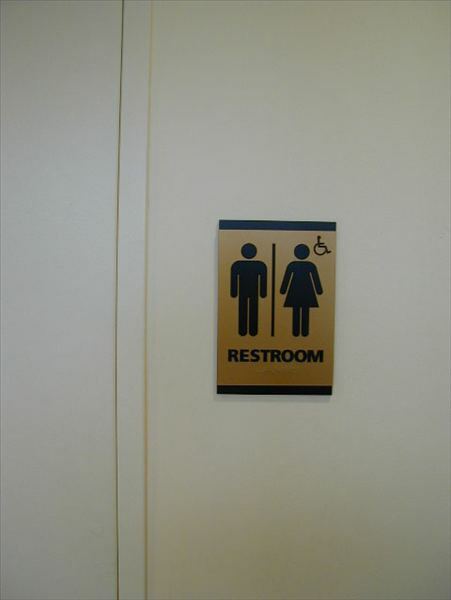 Updating existing signage or needing signage for a new facility? 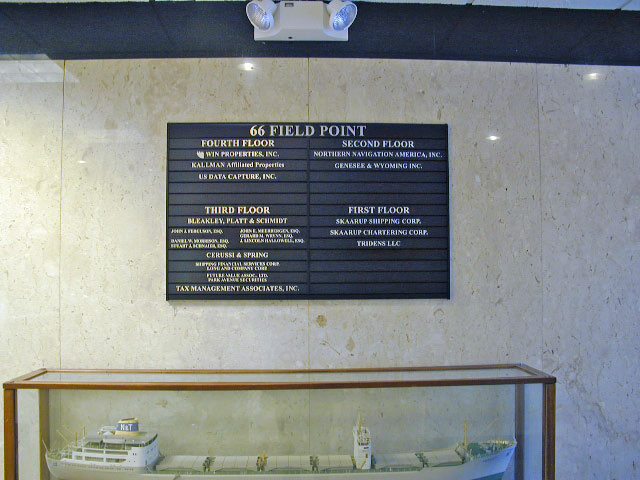 We produce and install all types of building signs, office signs, 3-D logos, ADA signs, directories, lobby signs, way-finding signs, wall murals, window films, recognition plaques, logo mats and parking lot signs.